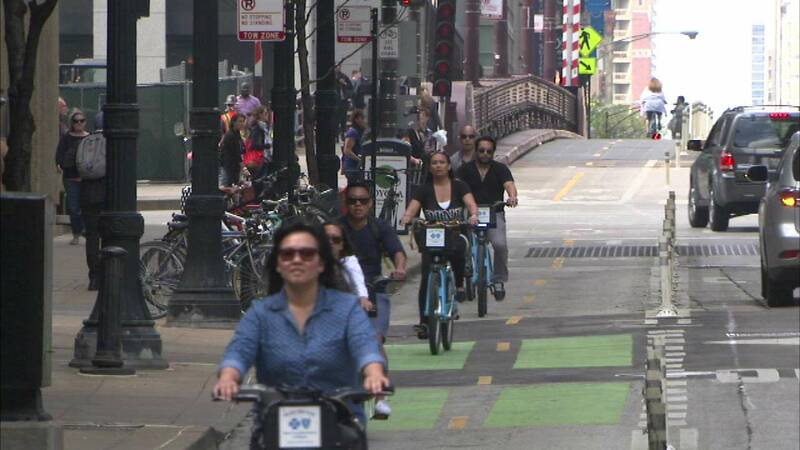 CHICAGO (WLS) -- Chicago has been named one of the most bike-friendly cities in the country, according to Walk Score, a list compiled by the Redfin brokerage company. Chicago ranks sixth out of 20 cities named. The list is compiled to help home buyers and renters search for homes that allow them to commute to work by biking or walking.